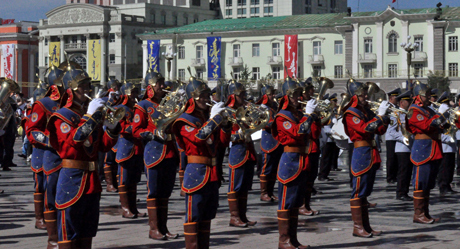 Mongolia’s Naadam Festival celebrates the rite of passage and is also known as the Festival of Three Manly Events. For the first time, Explore3D Travel offers exclusive 3D footage of this mesmerizing cultural highpoint in the Mongolian calendar. 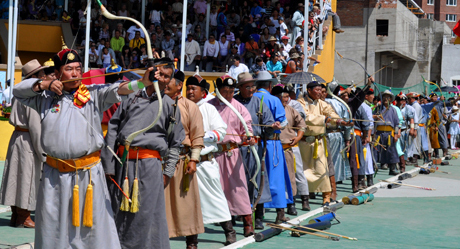 Contestants engage in wrestling, horse racing, and archery competitions. Over 2000 years old, the event predates even Genghis Khan. Recently, women have begun participating in the horse racing and archery events. 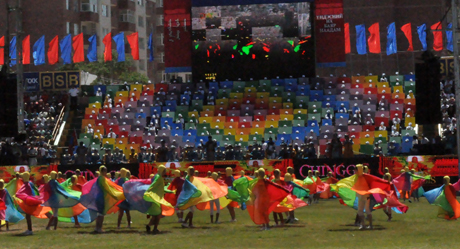 Included is a performance of the Mongolian chant, which is a ritual used to impart good luck to the events’ trainers. 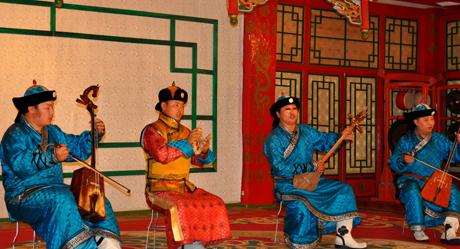 The scenery and background includes Mongolian food such as hoshut, or beef rolled into flattened dough and deep fried, ornate silk dresses, and intimate views of Mongolian ways of living, such as Mongolian throat singing, an unearthly and unique form of song.